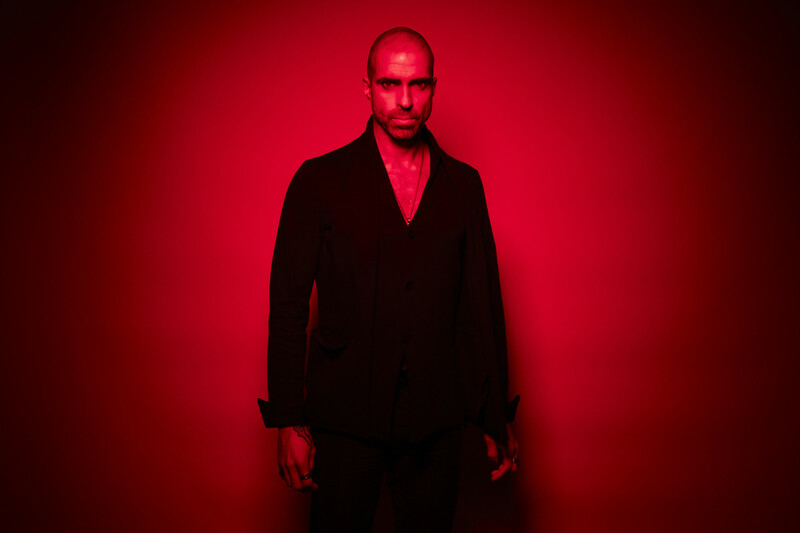 Chris Liebing has released his new album Burn Slow, which finds the CLR label head in a very different space than what fans are probably used to hearing from him. 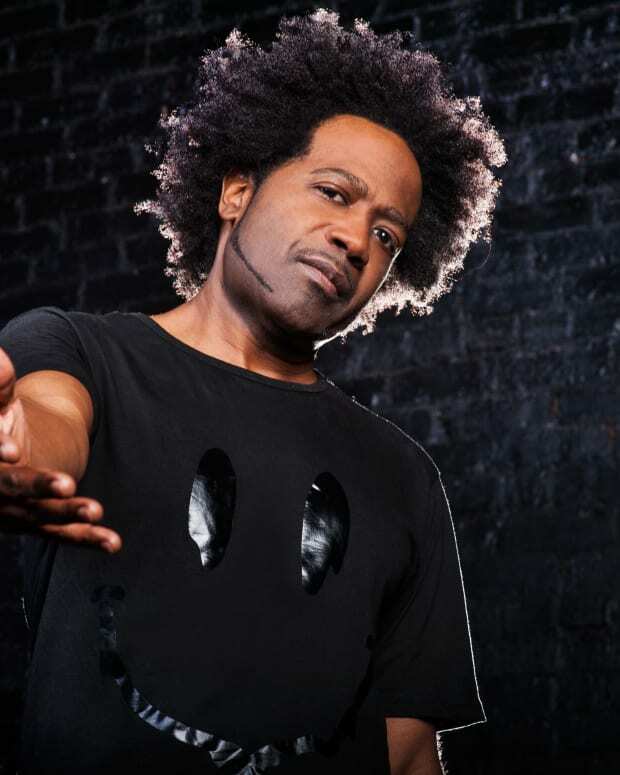 He is known for his driving techno, but this album sticks to the title and burns quite slow. 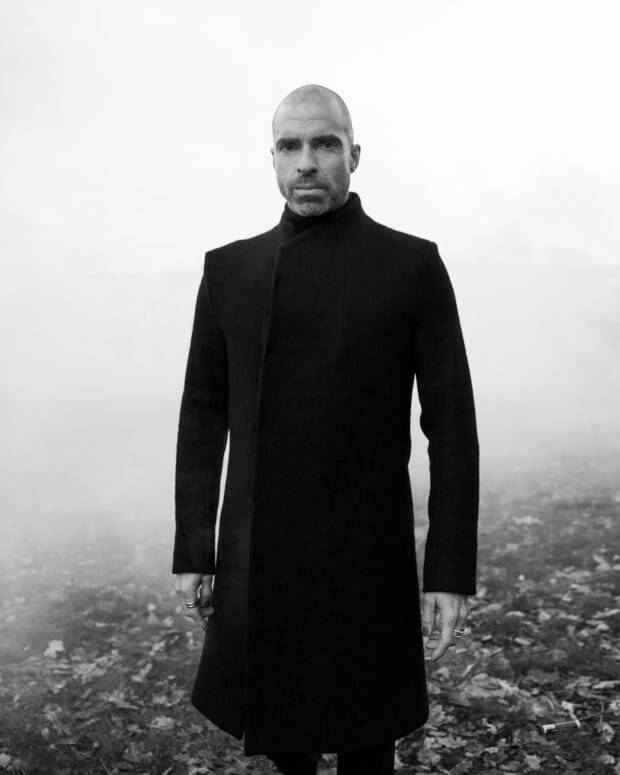 Ten songs and 73 minutes, nearly 20 of them in the sprawling “Trilogy” Liebing is trying to say a lot on the record he made with Ralf Hildenbeutel, who is credited on every song. It was in Hildenbeuter’s Hamburg studio where this album was created. At times the record can be a bit sleepy and drawn out like on “Out Of This World,” which just kind of sits in mediocre builds that never really pay off. But other times the record finds ways to create long and evocative melodies that make this a much better listening album than a dancefloor-driven techno single. “Trilogy” is the lone outlier on the album, bridging his more upbeat techno songs with the slow burning tracks from the album, creating a mini-album within one song as it very slowly builds and then falls away over 20 minutes. There are some spoken word and vocals on the record, but it is the instrumentals that really make this quite the interesting experimental project for Liebing. 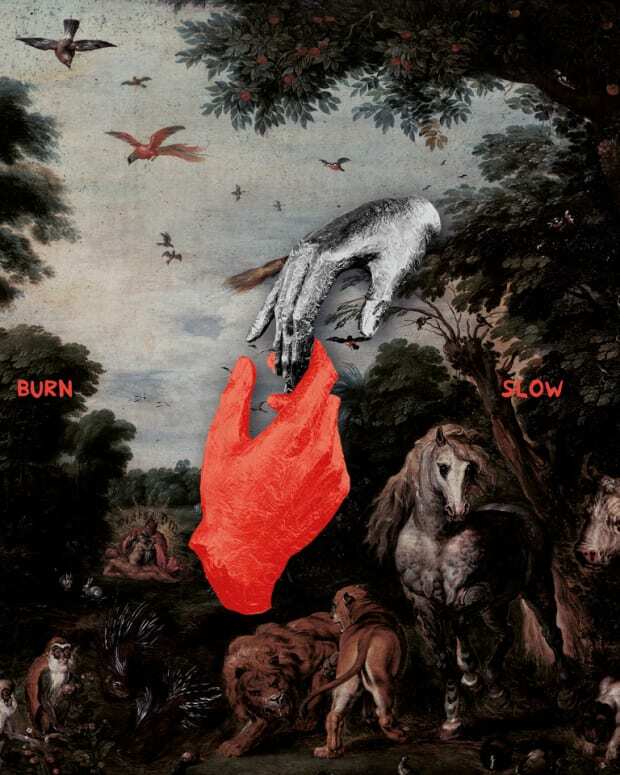 Pick up Burn Slow here via Mute.